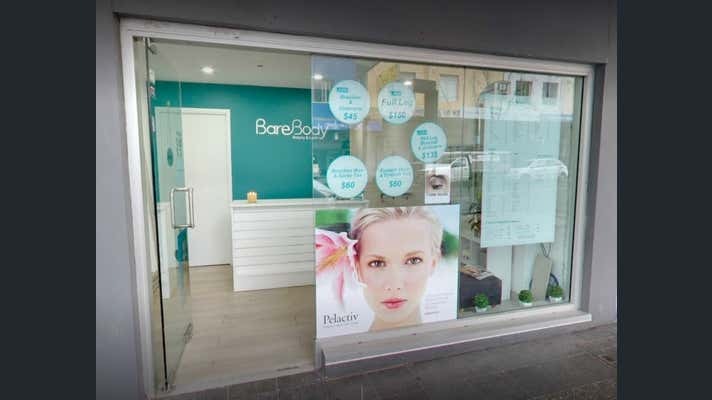 360 Oxford Street (West End Corridor) offers an exciting opportunity to be set amongst the latest and greatest business operators, right in the heart of new and existing high density residential and retail precincts. 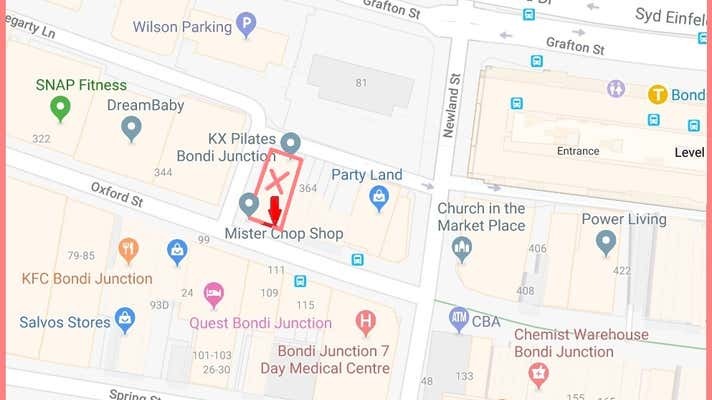 Situated a short walk from Westfield Shopping Centre & Bondi Junction Train Station it is ideally positioned next door to local Mister Chop Shop, KX Pilates and many successful business services encompassing high foot traffic. 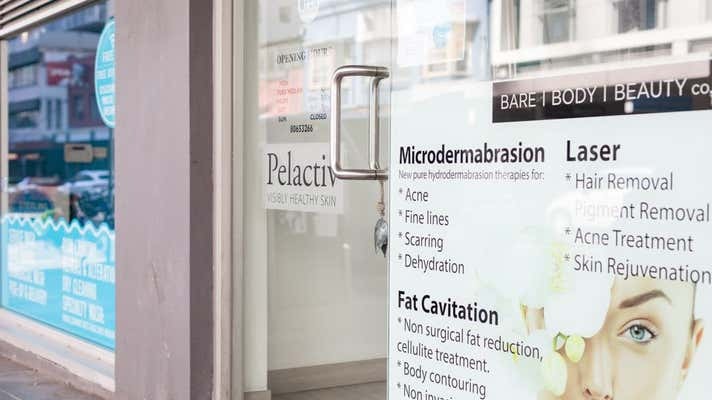 A versatile open plan floor plate with a floor to ceiling glass frontage, this tenancy is suitable for a variety of uses including; Fashion, financial services, travel, Lifestyle technologies, Healthy & Beauty or Food & Beverage (S.T.C.A). Close to the latest in new development mixed use building “DIAMOND” expected to be complete late 2018 boasting luxury apartments in a stunning cosmopolitan lifestyle location all served by levels of basement car parking.